Super excited to see some of my work displayed in Spain this November. The Culturas association “Las Ranetas” in Alcaniz / Spain is welcoming everyone to experience some of the best Virtual Reality Artist´s work. 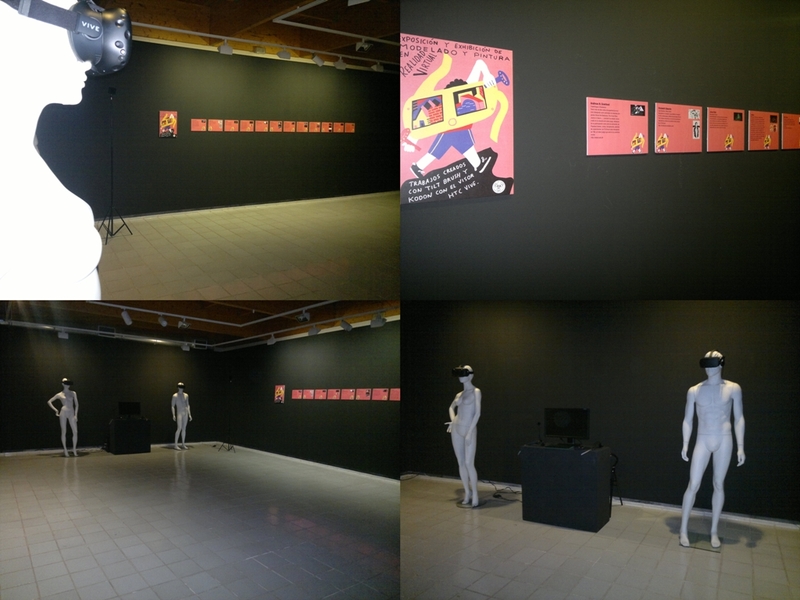 This is the first exhibition of it´s kind in europe therefore im even more proud to be part of it. 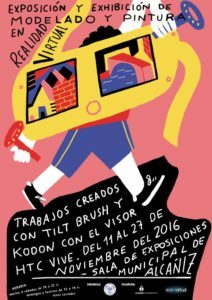 If you are currently in Spain you can visit the VR exhibition at Glorieta de Valencia, 1 in Alcaniz (Teruel). Thanks to Toñin, the director of the cultural association “Las Ranetas” for showing the world what VR is capable of.